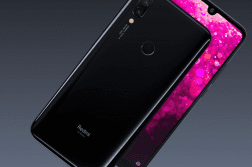 Apart from announcing Nokia 8 Sirocco, Nokia 7 Plus and new Nokia 6 at the ongoing Mobile World Congress 2018, Nokia has announced two new budget-friendly devices. 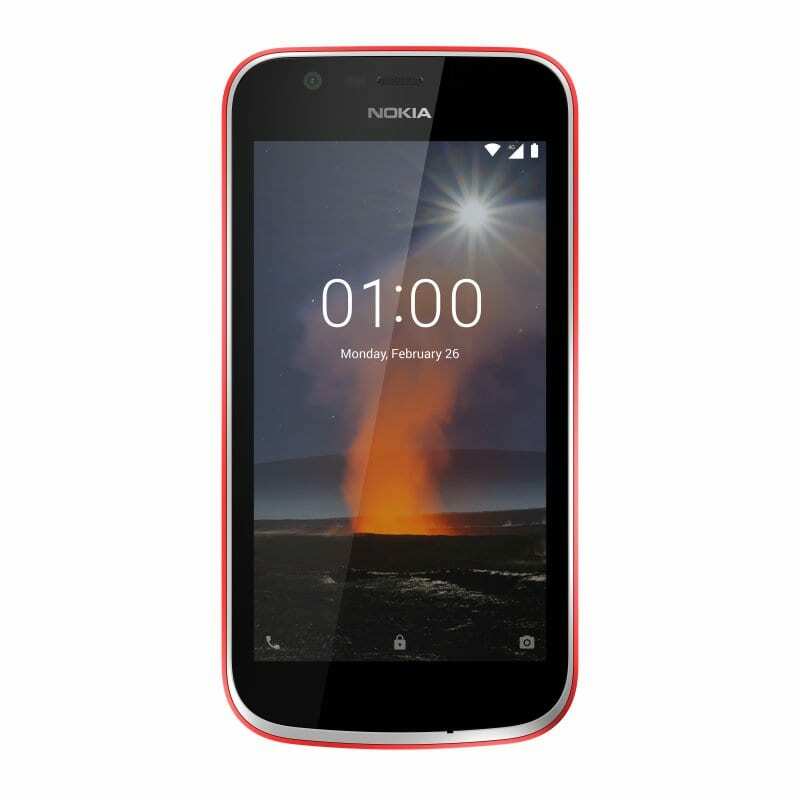 The Nokia 1 is a smartphone with Android Oreo (Go Edition). It runs on Android 8.1 Oreo, it comes with all Go Edition apps which takes up very less memory and storage. 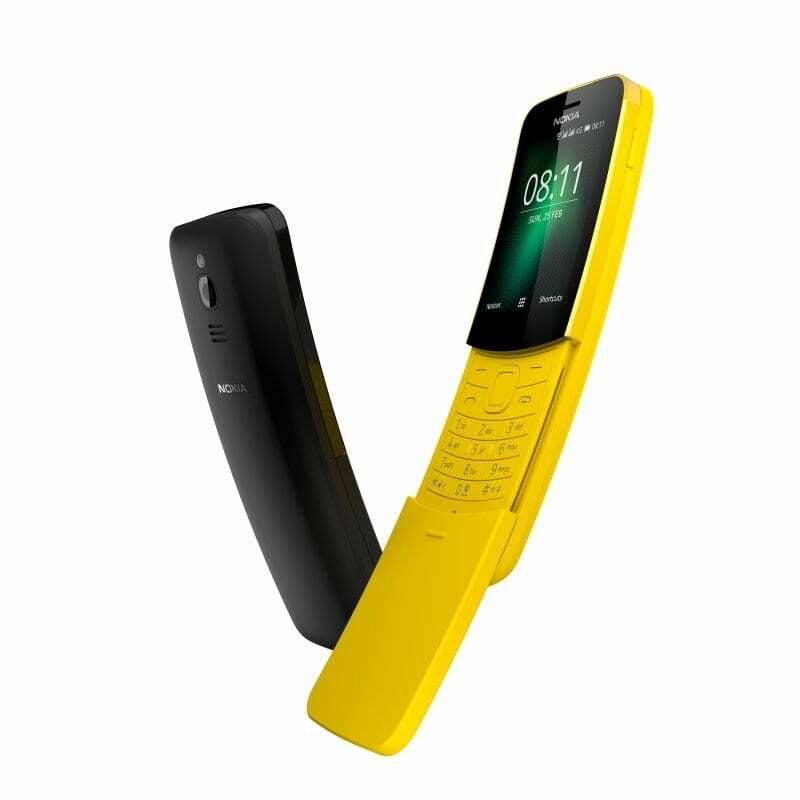 Also, Nokia has announced the Banana feature phone aka Nokia 8110 with 4G LTE support. The Nokia 8110 comes with a curved display, tactile mechanics with slide to answer and end the call, and a helicopter-style spin on its axis. 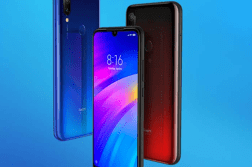 The Nokia 1 comes with a 4.5-inch (854 x 480 pixels) FWVGA IPS display, it is powered by a 1.1GHz Quad-core MediaTek MT6737M processor, Adreno 304 GPU. 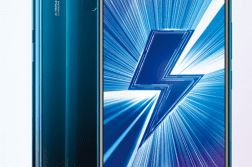 It houses 1GB RAM and 8GB internal storage along with microSD card support up to 128GB. In the camera department, it sports a 5MP rear camera with LED flash. It is packed with a 2150mAh battery. Other features include 4G VoLTE, Dual SIM, BT 4.0, GPS, USB OTG support. Coming to the Nokia 8110, Nokia brought back the Nostalgia again as they did with Nokia 3310 last year. Nokia 8110 4G comes with a 2.4-inch curved display, is powered by a 1.1GHz Dual-Core Qualcomm 205 SoC, Adreno 304 GPU. It packs in a 512MB RAM, 4GB internal storage with microSD card support up to 128GB. It runs on Smart Feature OS powered by KaiOS. In the camera department, it features a 2MP rear camera with LED flash. Also, it is IP52 protection for accidental water drop protection. The phone is packed with a 2000mAh battery. 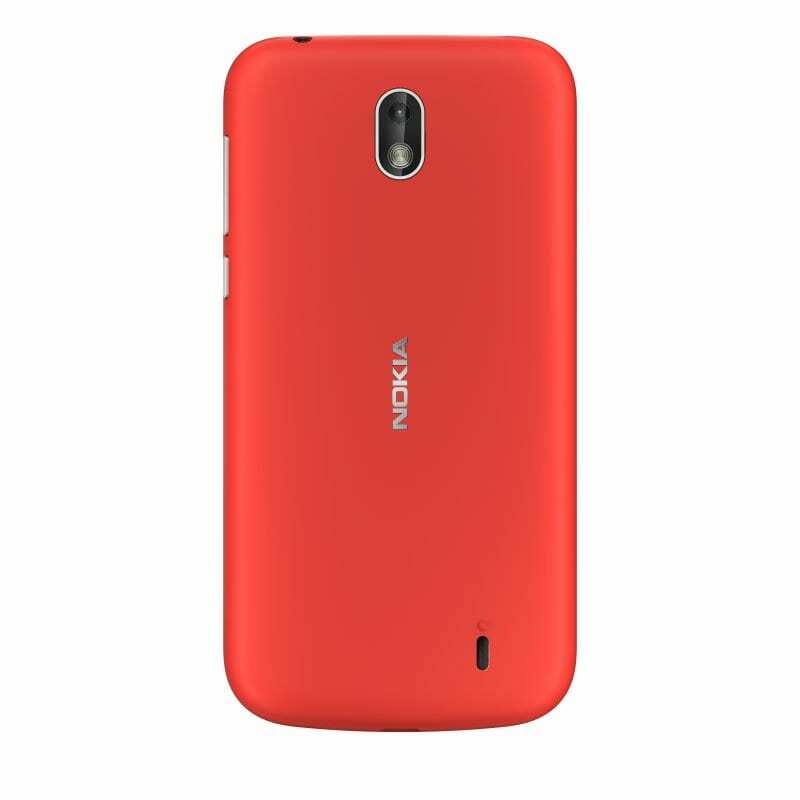 The Nokia 1 comes in Warm Red and Dark Blue colors and is priced at $85(INR 5538 approx. ), it will be available from April. The Nokia 8110 4G comes in Black and Banana Yellow and is priced at €79 (INR 6,340 approx. ), it will be available from May.